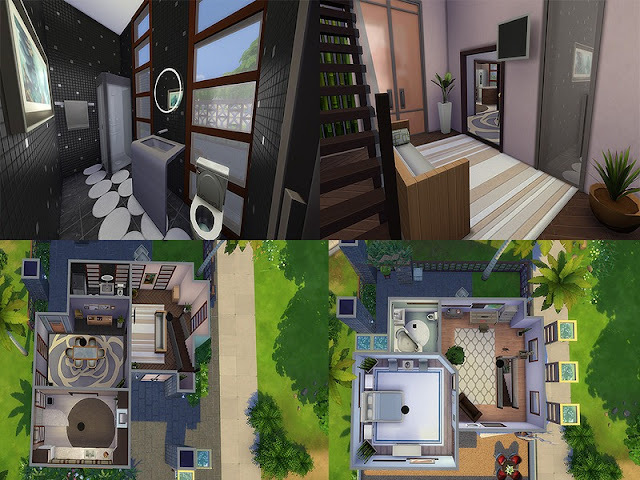 I have The Sims 4 Premium Edition of the game with the following expansion packs: Cool Kitchen Stuff, Get to Work, Get Together, Holiday Expansion, Luxury Party Stuff, Movie Hangout Stuff, Outdoors Expansions, Perfect Patio Stuff, Spa Day EP and Spooky Stuff. 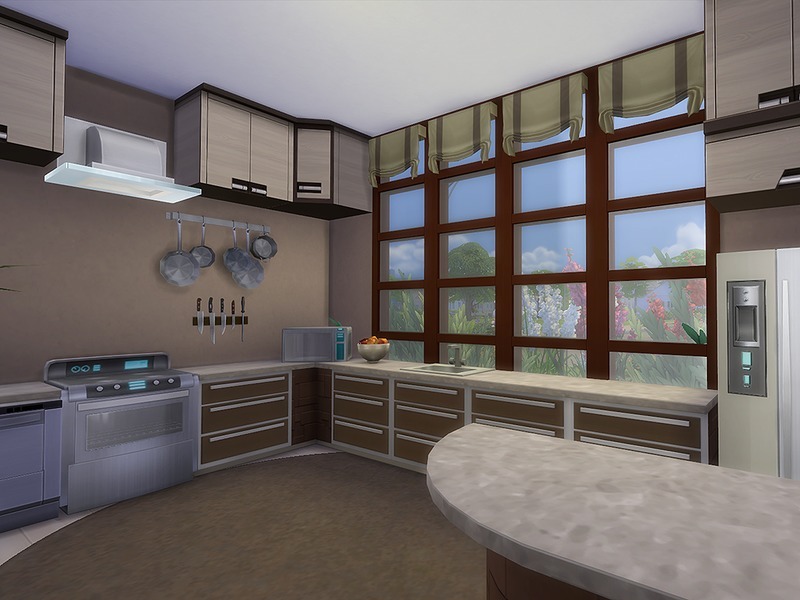 To install Sims 4 Tray files also known as house files, simply copy all the items into Username > Documents > Electronic Arts > The Sims 4 > Tray folder. 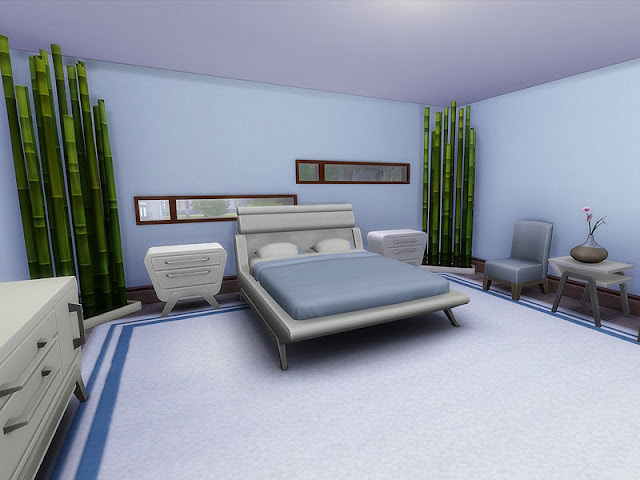 Check out this tutorial for more information. 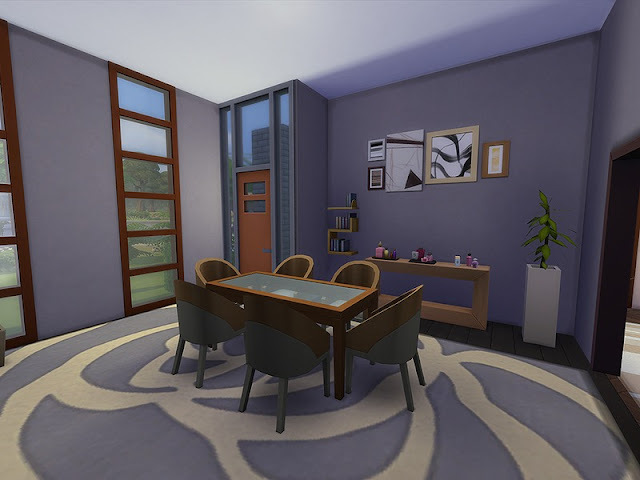 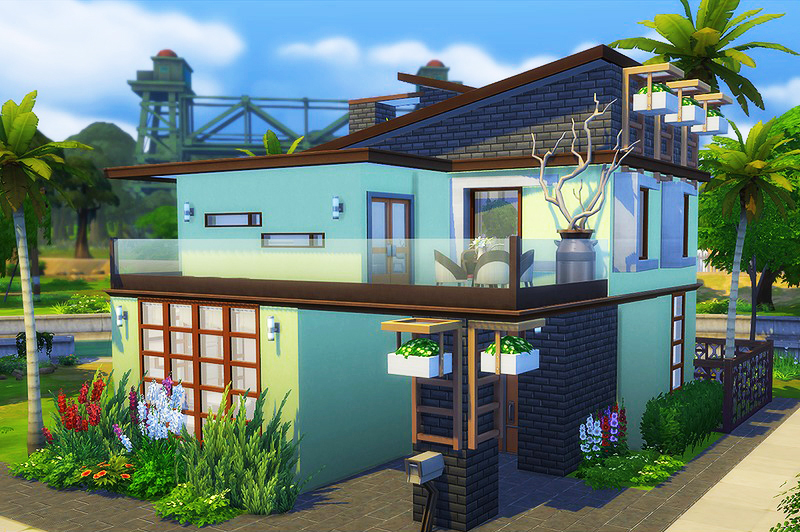 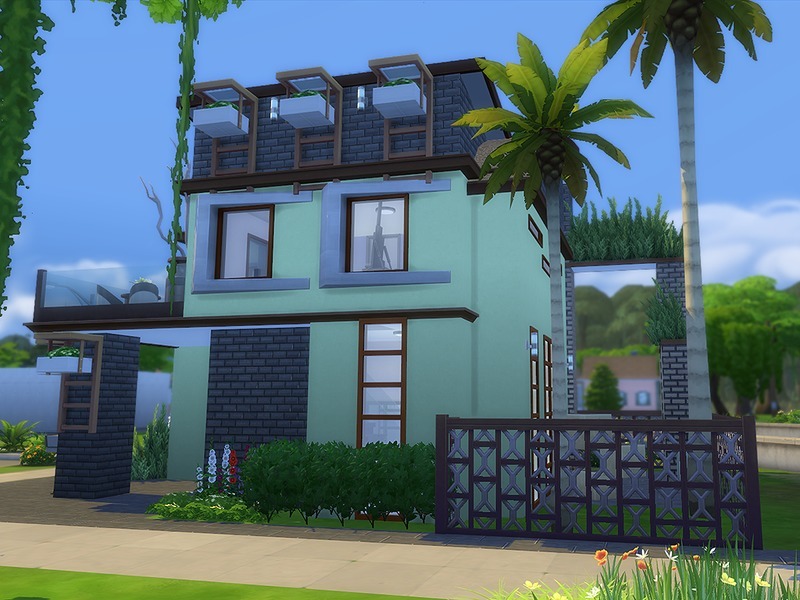 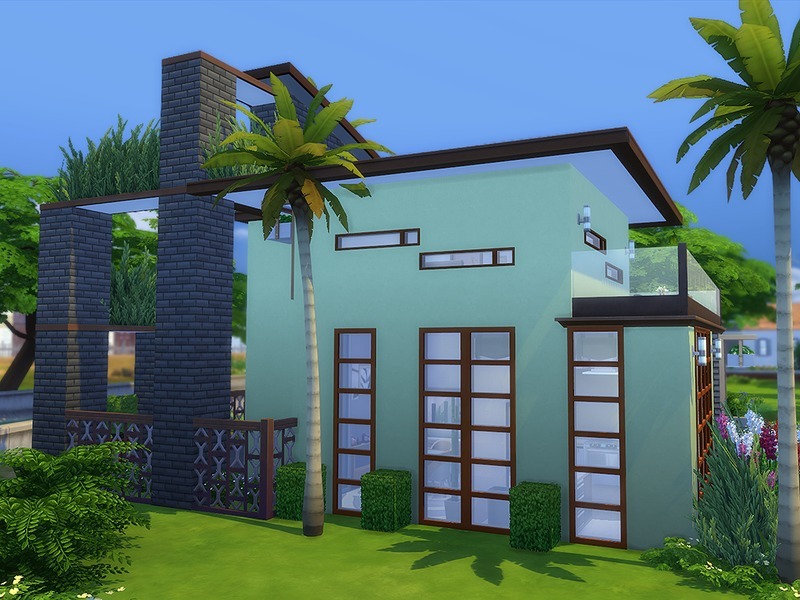 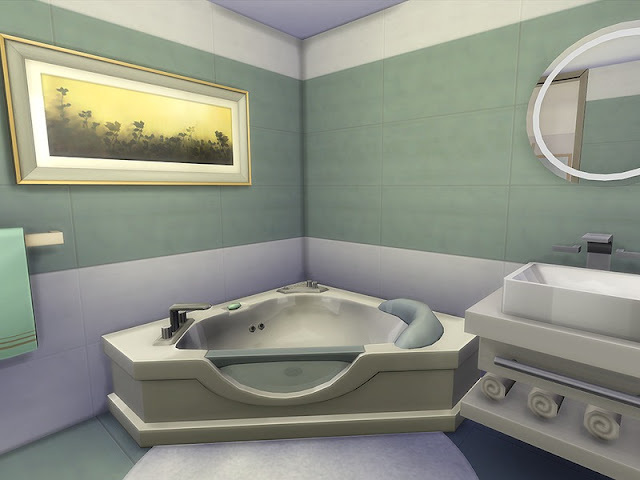 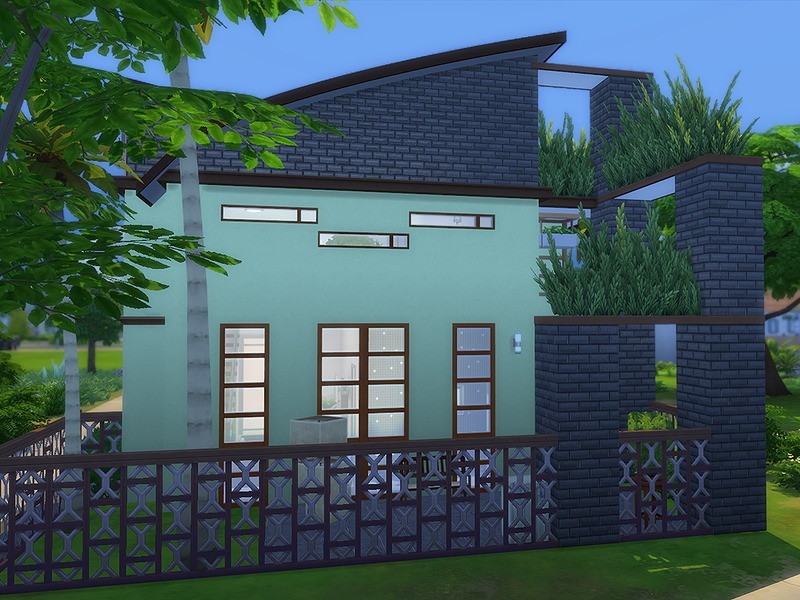 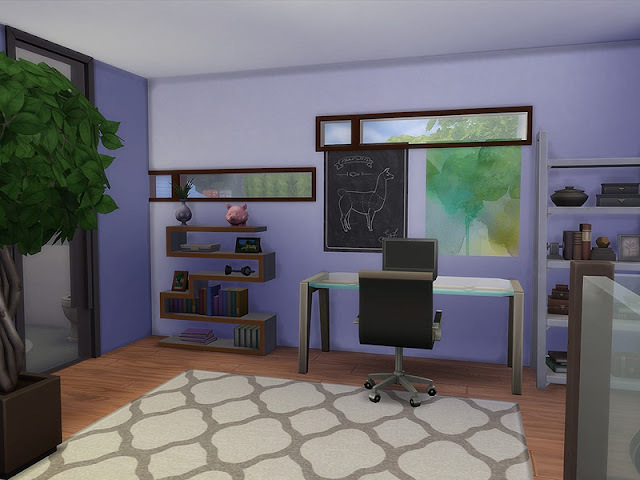 Do you have a Sims 4 Gallery page? If so, what is your username?